The Detroit Free Press reported last week that the city has made grant payments totaling $358,000 to Make Your Date, which the report characterized as a non-profit organization. It also documented an apparently truncated effort to launch a city-backed fundraising campaign on Make Your Date’s behalf. Duggan repeatedly returned to the point that Make Your Date does not function as a non-profit, despite being registered as such. He said all city contracts related to the program were made directly with its administrator, Wayne State, and that all outside private donations went to the university’s foundation. 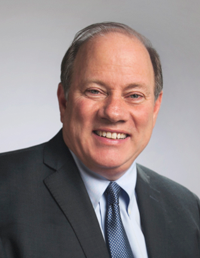 Duggan said he welcomes that investigation, and is “100% confident” it will conclude that nothing inappropriate took place.